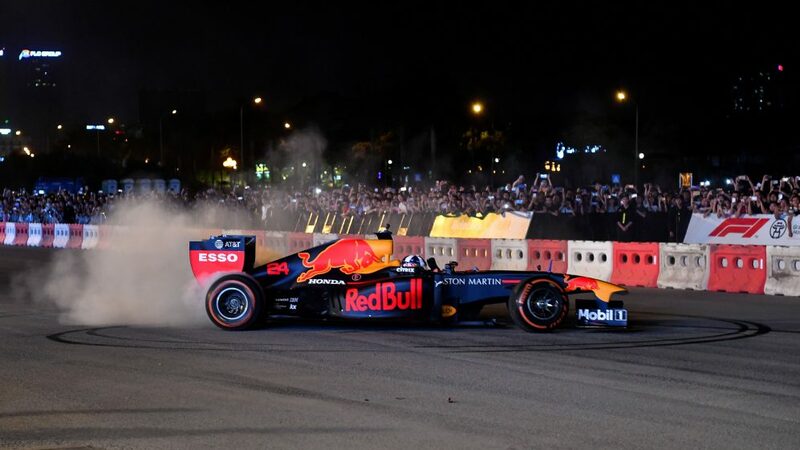 Qualifying threw up an intriguing situation at Red Bull as Daniel Ricciardo complained his team were being unfair with their approach to the order of the cars on track. 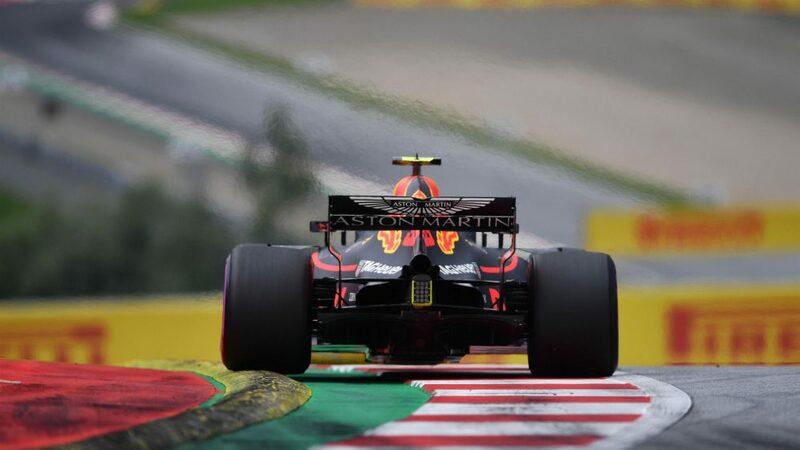 The team’s protocol is to have one driver being the lead car throughout qualifying at alternate races, and with Verstappen having fulfilled that role in France it was Ricciardo’s turn in Austria. 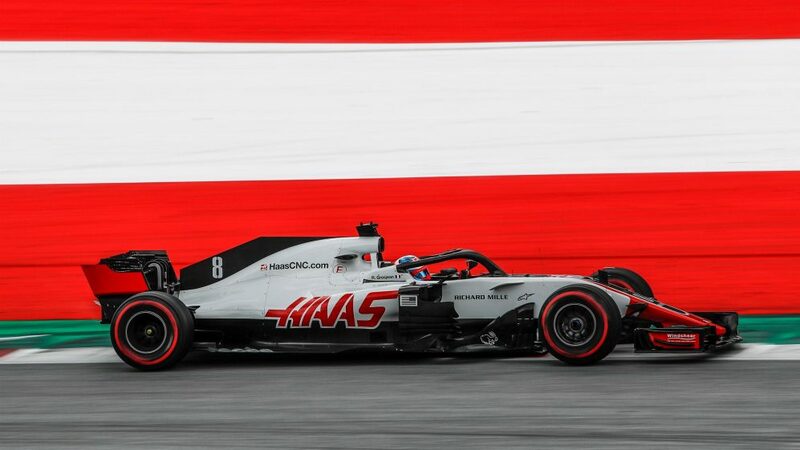 However, with three long straights at the Red Bull Ring the Australian felt disadvantaged and wanted one run where the two cars swapped positions, an issue he raised during Q3. Ricciardo’s race engineer told him he would get a tow from Verstappen on his final run, but when the order was given to Verstappen he refused to overtake, saying it is “discipline” to stick to the pre-agreed rule. 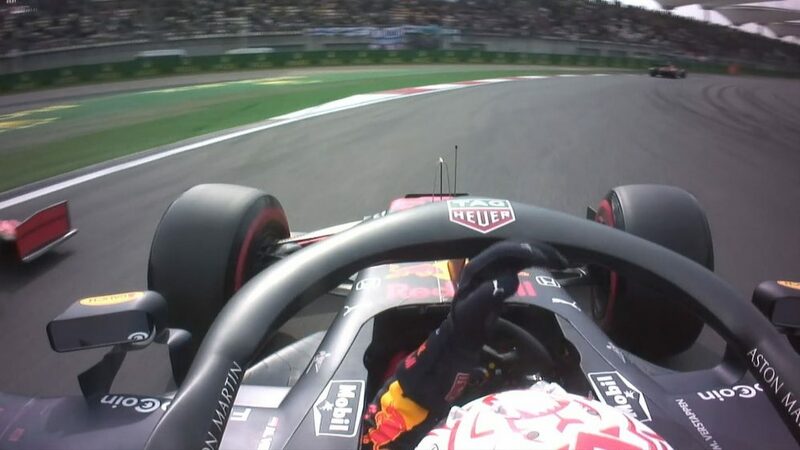 After the qualifying session, Ricciardo admitted he should have voiced his concerns earlier rather than backing off during Q3 to complain, but the fact remains that Verstappen ignored the team order when it was given. While he says he isn’t angry at his team mate for doing so, Ricciardo is unlikely to forget Saturday’s incident if running wheel-to-wheel with Verstappen on Sunday. 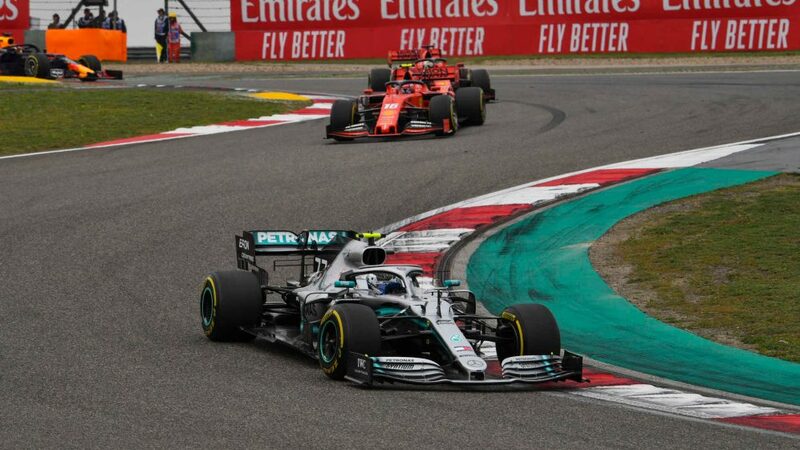 As they did in France last weekend, Ferrari opted against running the supersoft compound tyre in Q2 and will start the race on the ultrasofts, while both Mercedes and Red Bull will line up on supersofts. Whether that approach was the right one never really became apparent at Paul Ricard as Vettel dropped out of contention at the front when he collided with Valtteri Bottas at Turn 1. 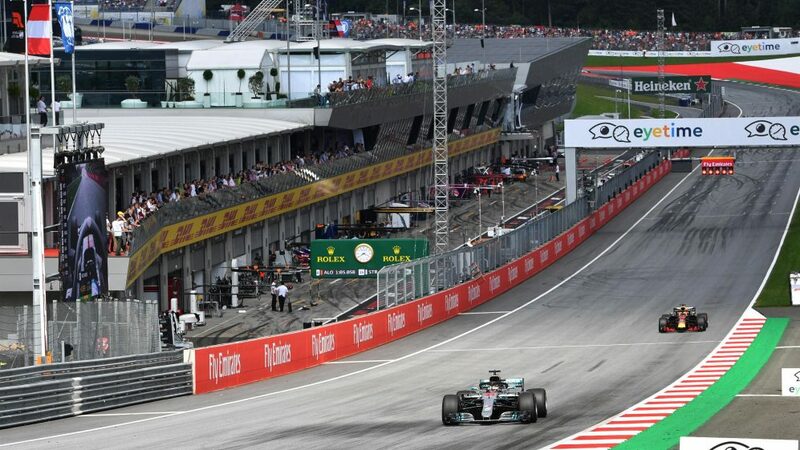 In Austria, it seems like a bigger risk, as the pace difference between tyre compounds was relatively small during Friday’s running - just 0.2s between all three - but the ultrasoft degrades at a higher rate. 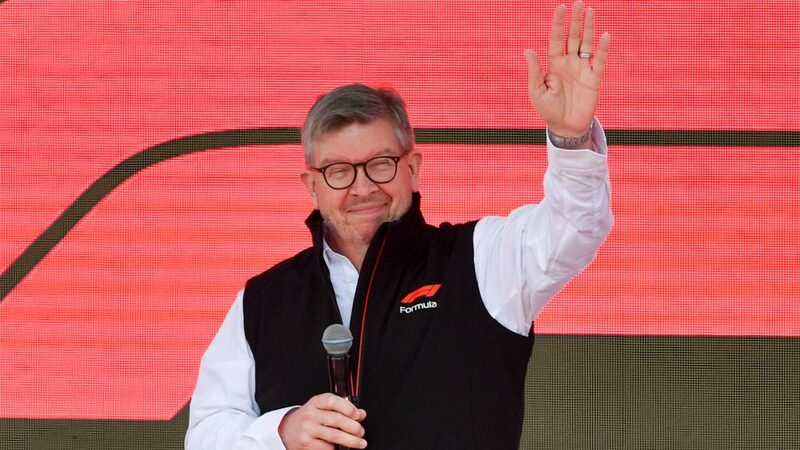 The biggest advantage from the strategy is likely to come at the start, where traction on the opening lap could help Ferrari. Vettel now needs that in order to make progress from a lower than expected grid slot, with the German demoted to sixth for impeding Carlos Sainz during Q2. 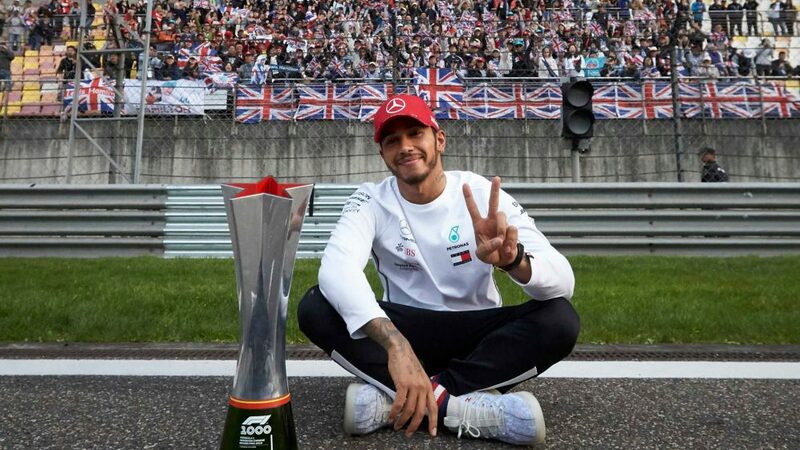 As shown by his recovery in France, however, starting further back doesn’t necessarily mark the end of Vettel’s victory hopes, but he will need to quickly dispatch Romain Grosjean and Verstappen ahead of him if he’s to challenge the Mercedes pair. 3. Haas upsetting the locals? Grosjean will line up one position ahead of Vettel, and as Haas are Ferrari customers he might not prove to be particularly disruptive to the Scuderia’s race, but Red Bull are a different prospect altogether. Red Bull’s home race hasn’t proved a particularly successful one so far this weekend, with Grosjean able to split Verstappen and Ricciardo in Q3 having been quick throughout qualifying. 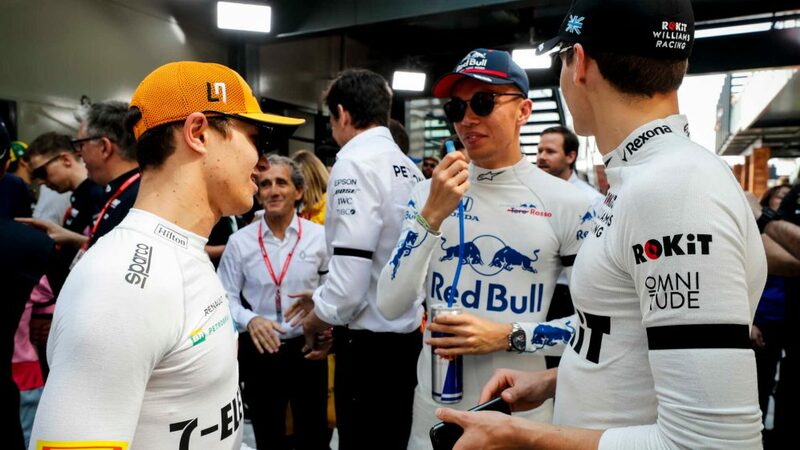 Team Principal Christian Horner even admitted that fifth and seventh on the grid - before Vettel’s penalty promoted Verstappen one position - was the best the team could have achieved. What will concern Red Bull is the pace Haas were able to show on long runs on Friday, with Grosjean and Kevin Magnussen just 0.2s per lap slower than Verstappen and Ricciardo on average. That sort of performance will keep Haas within range during the race, but also means Grosjean will prove hard to pass for Ricciardo given the Ferrari power unit’s straight-line advantage over the Renault. Magnussen lines up alongside Ricciardo in eighth place, and with both Haas drivers on ultrasofts compared to supersofts for the Red Bulls, the opening lap provides an opportunity to gain even further. Usually the first corner on the opening lap is one of the most important moments in a Grand Prix, but that’s not quite the case in Austria. The layout of the Red Bull Ring means the run to Turn 1 is relatively short, but that is then followed by a long drag to Turn 3 (via a small kink known as Turn 2) that features an uphill braking zone. The slipstreaming opportunity makes Turn 3 a much better overtaking chance, and there’s then another long straight on the run to Turn 4 that means any driver getting too defensive early on could be compromised on the corner exit. Add in the big braking zone, which increases the likelihood of contact with the whole field piling into a tight right-hander, and Turn 3 is likely to prove the most crucial corner on the opening lap, if not of the whole race. Even if the opening lap doesn't shake up the order, the Red Bull Ring has shown itself to be fraught with danger even as a more traditional circuit with run-off areas. 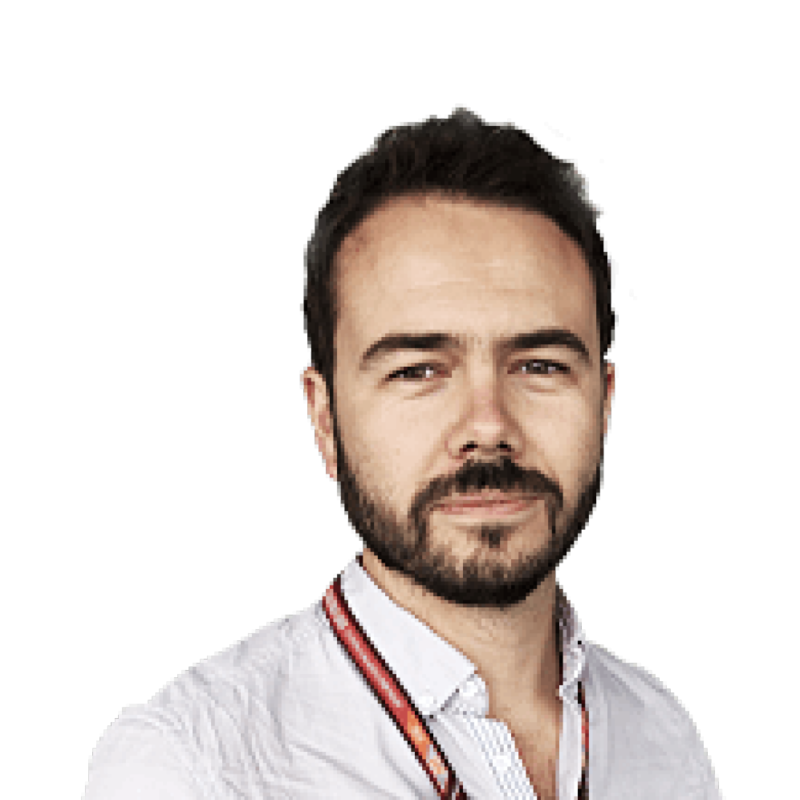 One of the major talking points during the race weekend has been the kerbs, with those installed on the outside of a number of corners proving particularly severe. 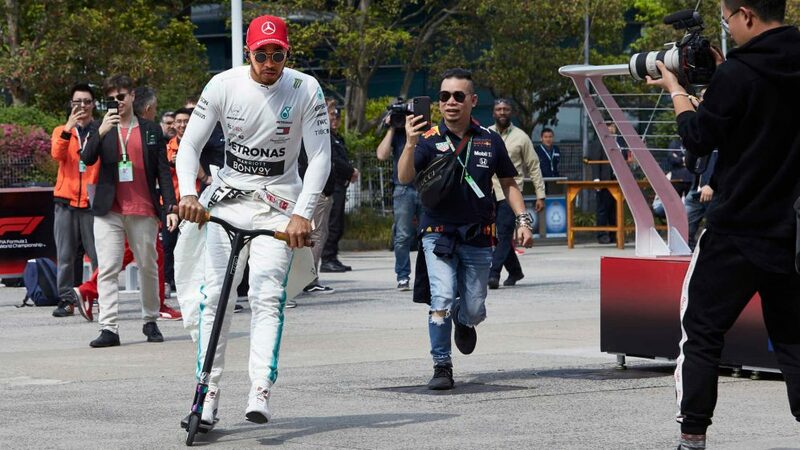 Turn 9 has been the biggest point of action, with numerous drivers suffering damage to their front wings after running wide, and Pierre Gasly even breaking a track rod during practice on Friday. 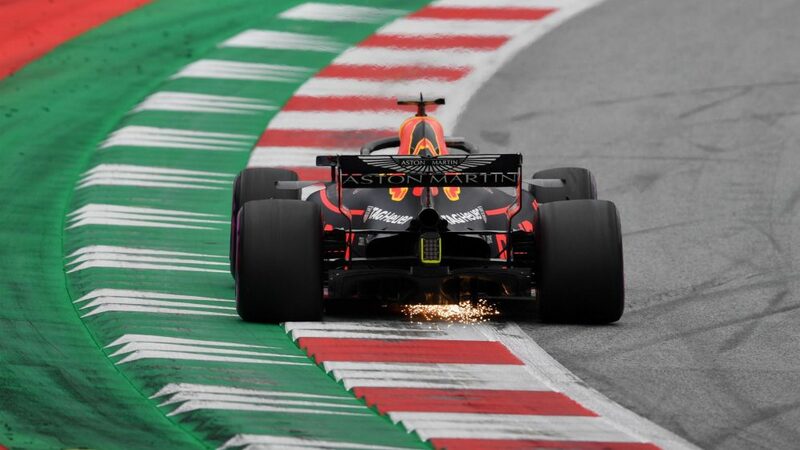 While fulfilling the same purpose as a wall at Monaco - a track limits deterrent - the kerbs have been challenging because they haven't always damaged a car running over them, and they are positioned on the outside of high-speed corners where a run-off area follows. With 71 race laps to negotiate, drivers will need to take care, but that’s easier said than done in a racing situation. 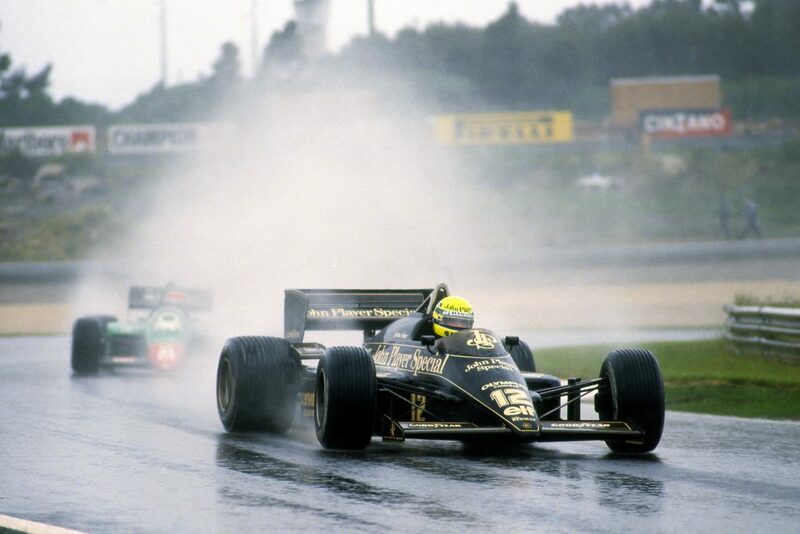 A small error that results in a car running wide could lead to race-ending damage, or the need for a new front wing. 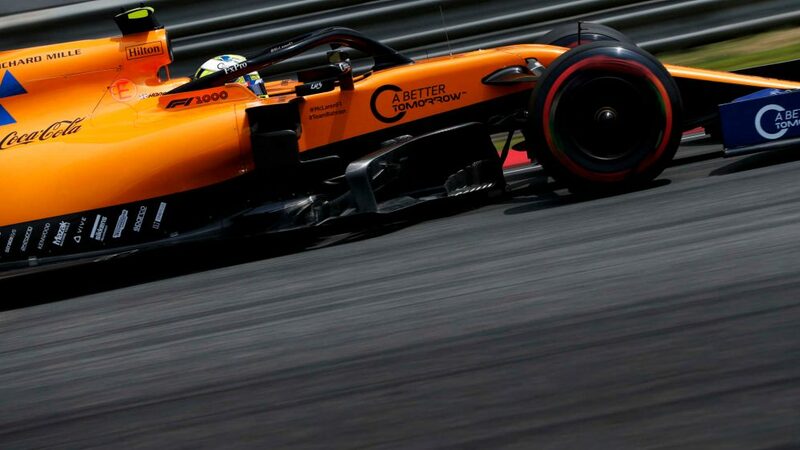 At some circuits, light front-wing damage would be manageable, but with three DRS zones in place in Austria, overtaking is likely to be much easier even against a car without damage.